Whether you’re choosing a nursery for your child’s first step into adventure, looking to transition your son or daughter into junior or senior school, or helping your teenager select a sixth form post-GCSEs, picking the best schools in Buckinghamshire for your family’s shortlist can be a painstaking process. No two schools are the same, so finding the best fit for your child is the crux of the issue. That’s why our ethos at Akeley Wood School is focused on celebrating individuality, ensuring that children are not expected to conform to a certain mold and can blossom to achieve their full potential and unique path through life. Akeley Wood School might just be the best private school in Buckinghamshire for your child. Seamless transition. We welcome new pupils to join us at any stage in their educational journey but, unlike many private schools in Buckinghamshire, we cater for children from 12 months to 18 years giving them the chance to make a seamless transition as they move up through the years. Sending your child to a ‘through’ school helps develop lifelong friendships with other pupils along the way. Focus on the whole child. A good independent school ought to focus on the whole child, not just the academic side of life. 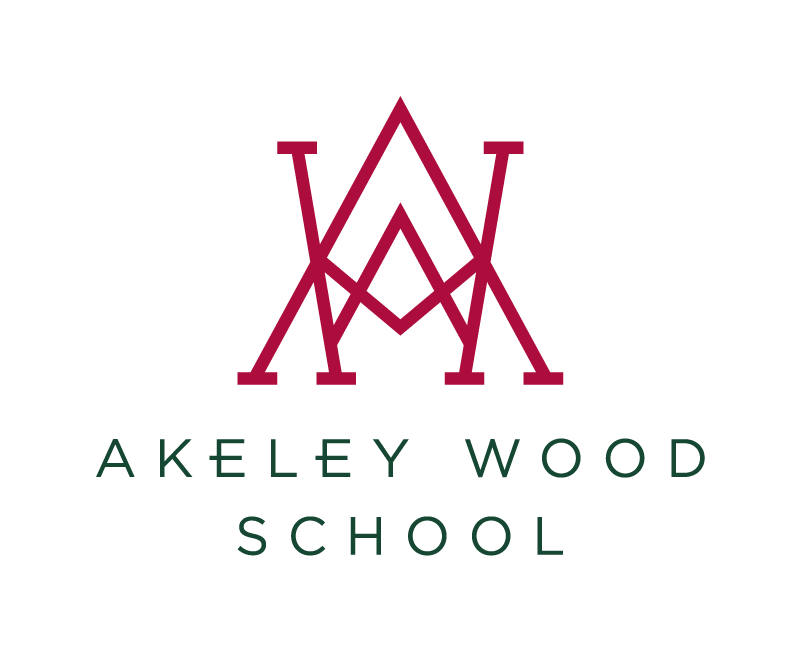 Akeley Wood School encourages pupils to explore a range of interests with a broad and balanced curriculum, designed to develop an enquiring approach to life and support children to become well-rounded individuals. Our subjects include academic, sporting and creative options, and our amazing portfolio of enrichment activities helps pupils to explore new challenges and grow in confidence at their own pace. Personalised support. We work hard to ensure all of our children receive our full attention and support. We achieve this at Akeley Wood School by ensuring we teach in small groups – our small class sizes throughout the School maximises the time and interaction each child has with staff. Our teachers are specialists in their field and make it their business to understand and get to know each child on an individual basis. Additionally, our inclusive atmosphere means that children with additional learning needs are offered support that allows them to flourish in a mainstream setting. Consistent praise from the Schools Inspection Service (SIS). When choosing a school in Buckinghamshire, it’s likely you will want to know what SIS has to say about us. Akeley Wood School consistently impresses the school inspection team who described our senior school curriculum and the social and language skills of our nursery children as ‘outstanding’. Our junior school pupils were noted for their well-rounded, keen to learn, happy and courteous outlook, and our sixth form students have gone on to study in a variety of universities and colleges, including Oxbridge and prestigious Russell Group universities. Why not apply to one of the best independent schools in Buckinghamshire and arrange a visit to Akeley Wood today?